The Gold Coast is one of Australia's best free skate destinations. There are council parks everywhere throughout the city stretching from Cooloongatta in the south through to Ormeau in the north. And they are not your typical dish style either, there are epic skateparks on the GC. Full pipes, cradles, old school to new style obstacles. 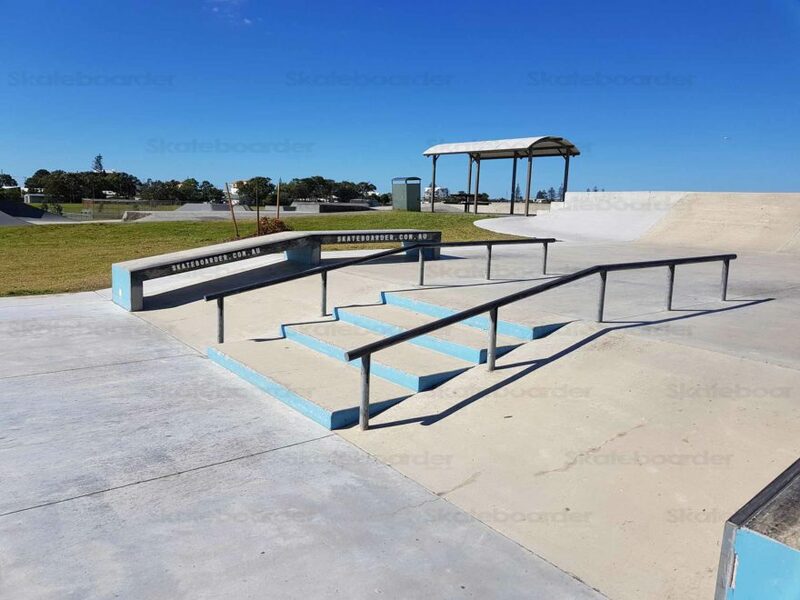 You'll also find quite a few Gold Coast Skateparks with lights meaning the area is a great place for skating for free at night. 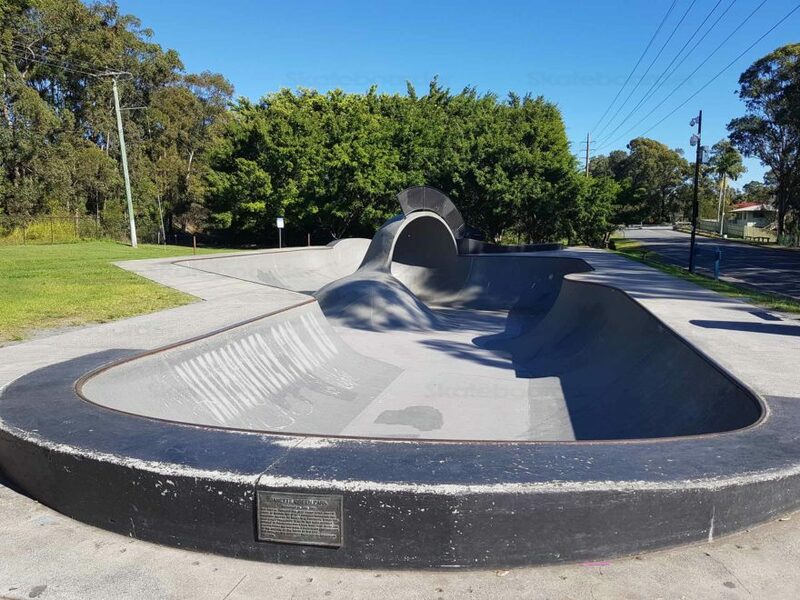 Some of the more popular skate parks include Pizzey Park, Tugun and Nerang. The Gold Coast has Logan and Brisbane to its north, and Northern Rivers to the south. There are some excellent parks in both directions and within only a few hours drive. The weather is pretty good too so skate safaris and weekenders though out the area are always on the cards. 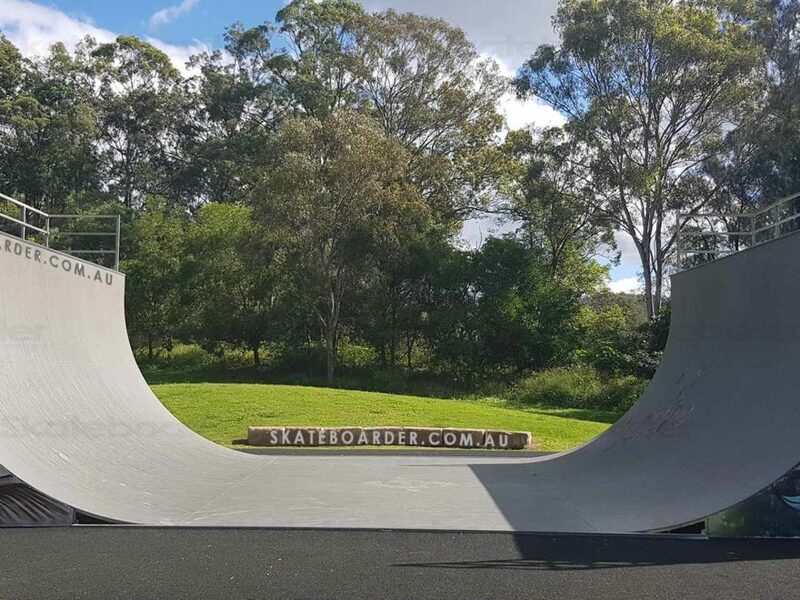 If you're looking for Skateparks in Gold Coast and surrounds, think Skateboarder!